Image courtesy of the Kids Cook Real Food online course (details below). 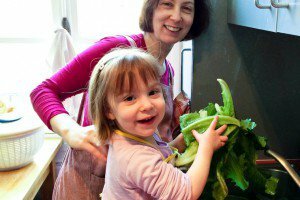 Are you a parent who loves to cook and eat well, and want to get your children involved in the kitchen? 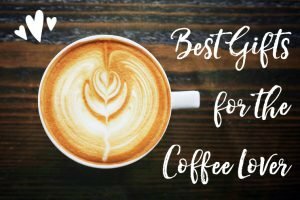 Or maybe you’re the uncle/aunt/godfather/godmother/best grownup friend of a child who’s already figured out the kitchen is the happiest place in the world? 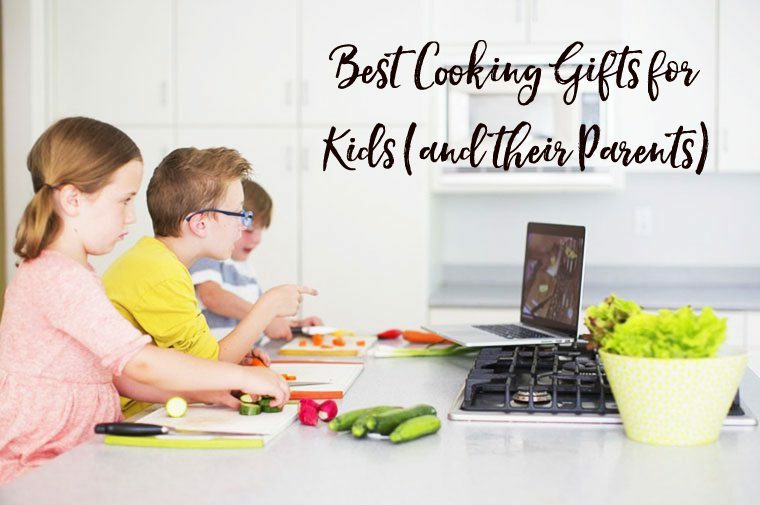 Here is my selection of best cooking gifts for kids, all of them adorable but actually functional, to encourage that budding passion. 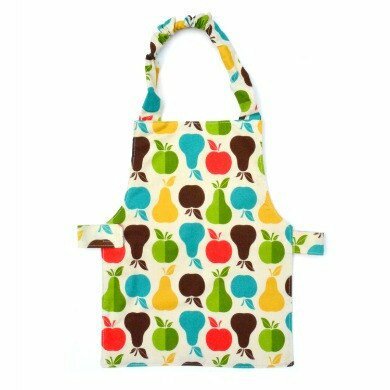 These adorable handmade aprons, for toddlers or older children, have an easy velcro belt so they can put it on and off independently, whatever their age. My eldest son Milan is in love with his, and he won’t let me get started with anything until he’s slipped it on. 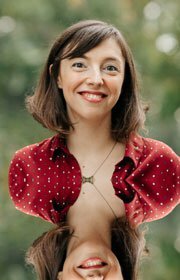 Karla Norgaard makes these by hand in the US using really sweet fabrics, and she is offering C&Z readers a 15% discount if you use the promo code CANDZ. 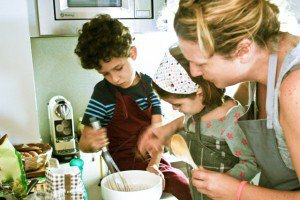 We all have good intentions in teaching our kids kitchen skills, but knowing where to start and how to go about it isn’t so easy. 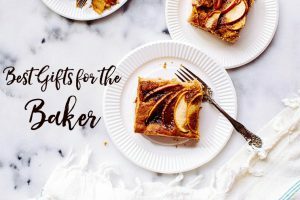 Katie Kimball’s online class Kids Cook Real Food is the best resource I’ve found on the subject, offering a series of beautifully produced, on-point videos that are incredible learning tools. Enrollment for the course is only open a few times each year; if you fall outside those windows, just add your name to the waiting list. 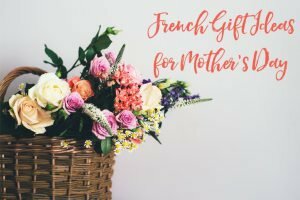 You can offer the course as a gift — check the FAQ “Can I give the eCourse as a gift?” at the bottom of this page — and you’ll receive a printable gift certificate for the lucky recipient. There is a money-back guarantee so they can decide if it works for them. 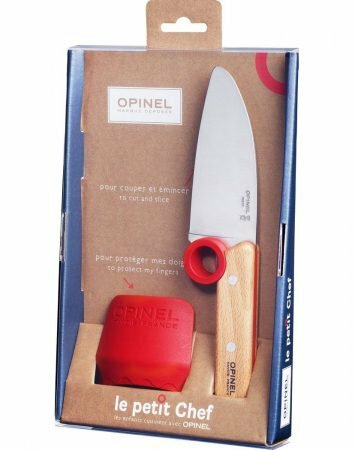 The Opinel “Petit Chef” kit is a learner knife for slightly older children. 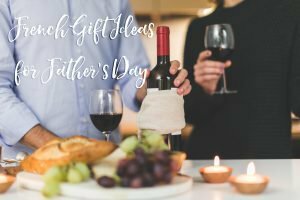 The handle has a loop in which to slip the index finger for a more secure grip, and it comes with a finger guard that helps teach how to position one’s fingers safely. 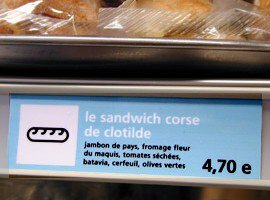 Made in France by a long-established knife company. 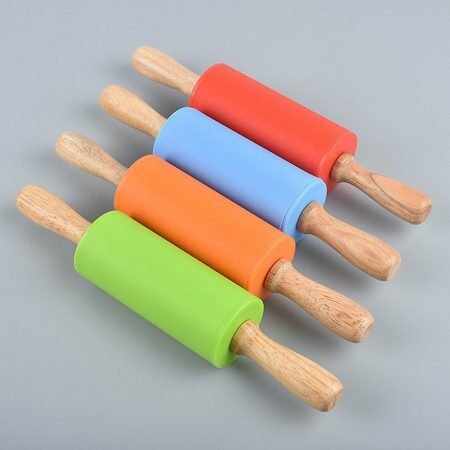 For the little baker, these rolling pins have a silicone lining that prevents the dough from sticking. Perfect for cut-out cookies, tartlets, and mini-pizzas. 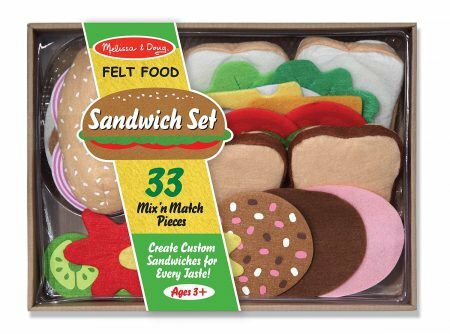 This sandwich-making set is made from felt, so your children can play deli counter, and imagine endless combinations of sandwich fillings. 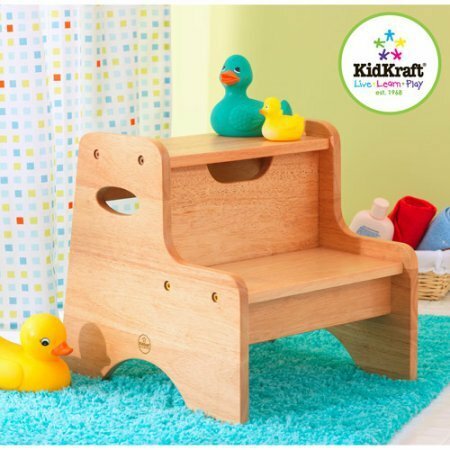 A lightweight toy, perfect to take with you when you travel. 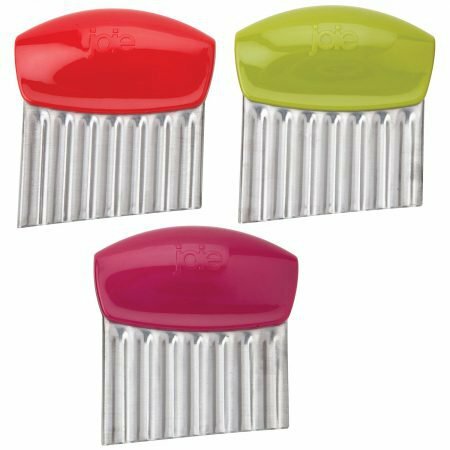 A cleverly designed little tool made of silicone that helps separate the egg yolk from the white. Very fun to use, even for grownups! Milan loves his, and after we wash it well, he goes on to play with it in the tub. 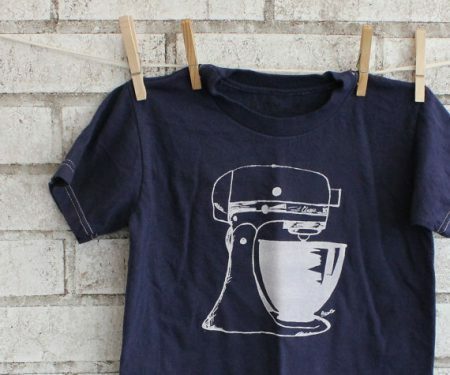 Children adore anything that’s personalized to their name (let’s face it, adults do too! 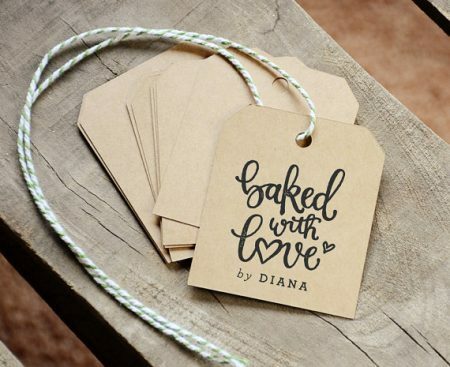 ), and young bakers will be over the moon with this beautiful name stamp they can apply on the packaging and tags for their sweet creations. 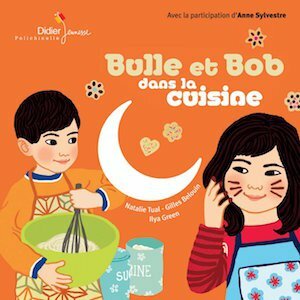 Bulle et Bob dans la cuisine (“Bulle and Bob in the kitchen”) is a super charming French children’s book, in which sister and brother Bulle and Bob decide to bake cookies together. The book comes with non-annoying songs to listen to as you read, available as mp3s. 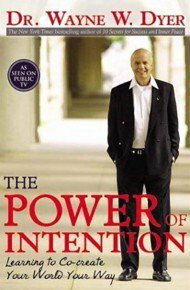 An often requested read/listen at my house! 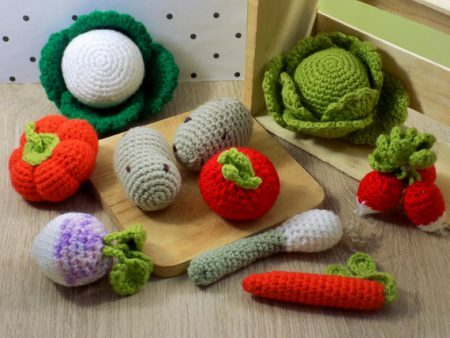 Play farm stand with these super pretty crochet vegetables, hand-crafted in the south of France. 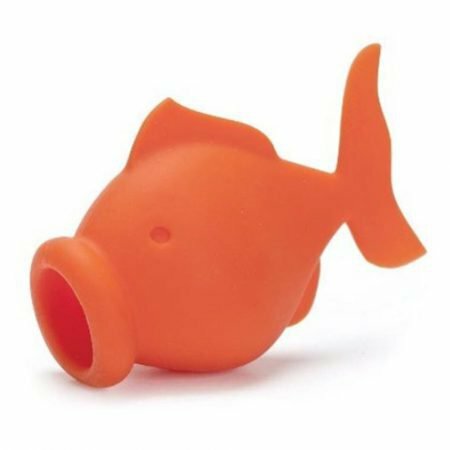 The perfect eco-friendly alternative to plastic produce! 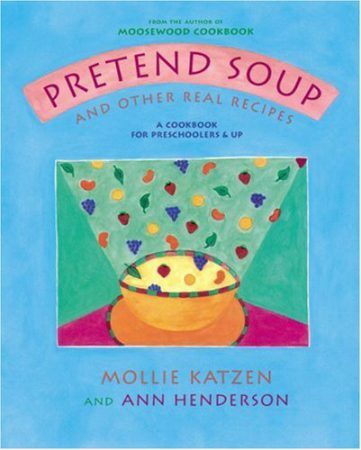 Mollie Katzen’s classic cookbook for children, Pretend Soup, continues to delight with its whimsical (and actually tasty!) 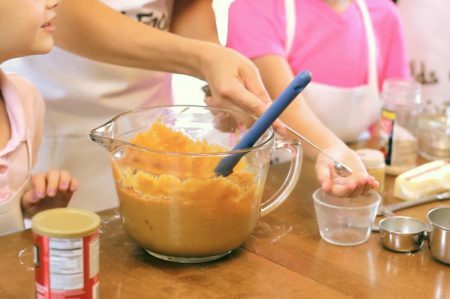 recipes that very young kids can make. Each recipe comes in two versions, one in words for the parent, one in pictures for the child to follow independently. If you already have that one, consider the two follow-up volumes: Salad People and Honest Pretzels. If you’re as passionate as I am about vegetables, and want to pass on this fascination to the kids around you, consider this Montessori-inspired book from Gail Gibbons. 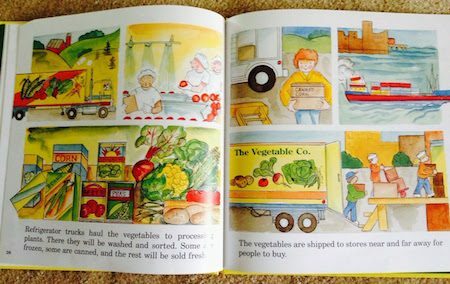 It details the different types of vegetables (leaf, stalk, tuber, root, fruit…), how they are grown, processed, shipped to stores, etc. A great conversation starter about the familiar and the unfamiliar, and the perfect companion to greenmarket visits. A Japanese friend got us this set of rabbit-shaped cookie cutters depicting the Dutch picture book character Miffy. 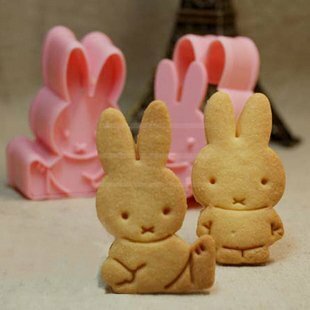 They work exceptionally well to make the most adorable sugar cookies with all the details coming through. 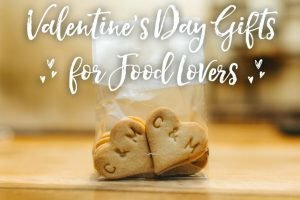 They can also be used for fondant or marzipan decorations, and my kids love them for play dough! 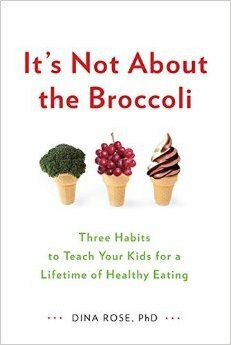 This last one for parents: Dina Rose’s “It’s Not About the Broccoli” (such a great title!) 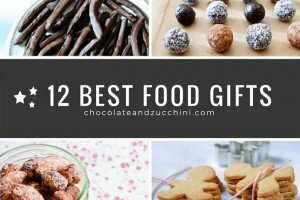 is one of the biggest influences on how I help my children create good food habits. 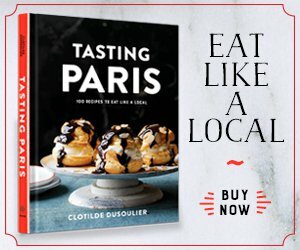 She offers practical, solid advice, and points out the short-term vs. long-term implications of how we present, talk about, and act around food with our kids. Truly illuminating. Special attention is paid to preventing or solving issues of picky/limited eating.